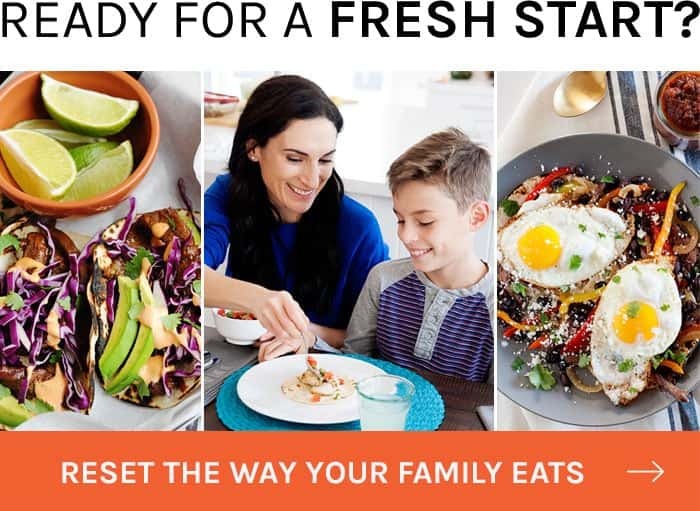 Move over greasy, complicated and time consuming Mexican food. A busy mom like me doesn’t have the time to hand roll enchiladas or the free hands to do so with a 15month old on my hip. I can, fry and egg and successfully flip it while balancing a 22 pounder –ok, I am 1 for 2 on here since one of the eggs broke while flipping. Lucky for me, my husband doesn’t expect a perfectly fried egg every time either. If you are wondering where the heck did I come up with this cool idea… I didn’t. 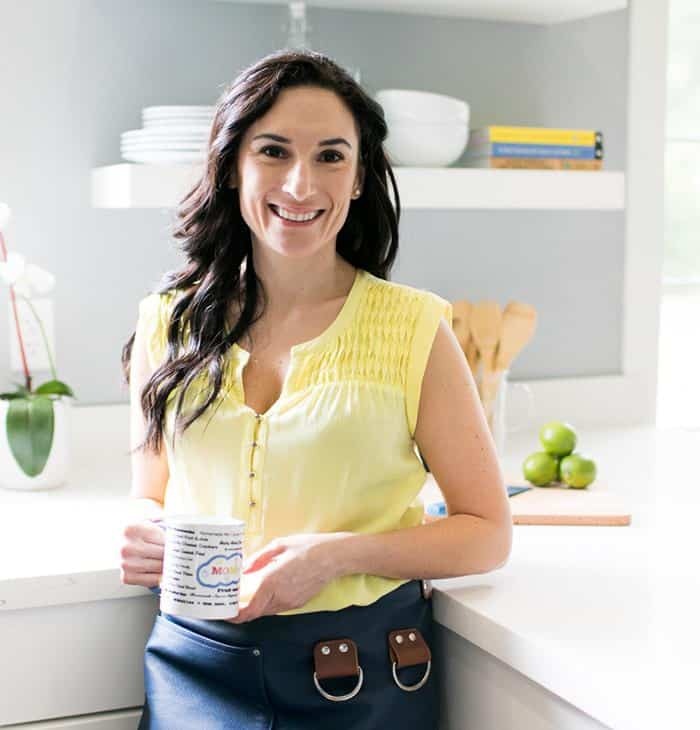 My friend Melissa Lanz of The Fresh 20 has a new cookbook out! You should know, that I love cookbooks. I am a huge supporter of people who work very hard to grow their businesses and their blogs. For some of us, having our work published in a traditional way is the ultimate accomplishment. Apparently, my brief introduction made an impression because we’ve stayed in touch ever since. When I say “stayed in touch” I mean, we Skype and actually speak to each other. She’s been super helpful and has lent me a hand on some technical issues that were far beyond my area of expertise. Oy, the joys of running a small business. 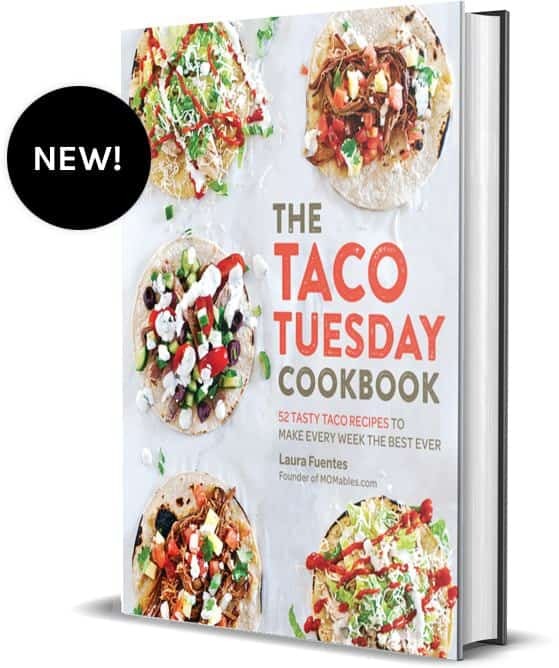 When I heard her cookbook was coming out… I immediately pre-ordered one –yes, I am that geeky. Like many things that don’t get written down… I completely forgot I did that! So when the Barnes and Noble box showed up at my doorstep… I jumped up and down. I simply love her book. 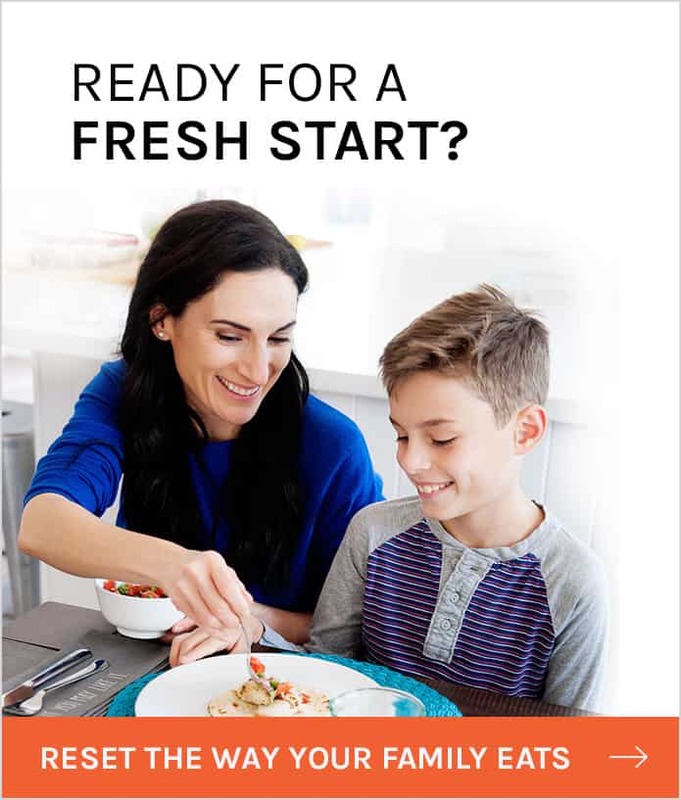 It’s like a dinner time meal plan in print. Mostly, I loved the simplicity of her recipes and the stories she shares. Her husband photographed the whole thing and you can feel the love through the pages. There were so many things I wanted to make from her book… that I couldn’t figure out which one I wanted to share first! Since it’s been a crazy week with deadlines, proposals, menu planning and making travel arrangements… I needed a simple recipe I could make while dealing with a fussy and hungry baby. The guacamole is super simple. A one-bowl wonder where the only tool you need is a knife to cut the few ingredients and a fork to mash it all up. The rest of the items were readily available in my pantry and fridge… so this quick dinner came together in less than 15minutes! I love fried eggs. I love how the sweet yolk flows out and mixes with anything else. It’s the perfect sauce and intoxicating to my palate once it reaches my mouth. Yes. I am a fried egg lover… and soon, you will be one too after you try this amazing and simple dish. 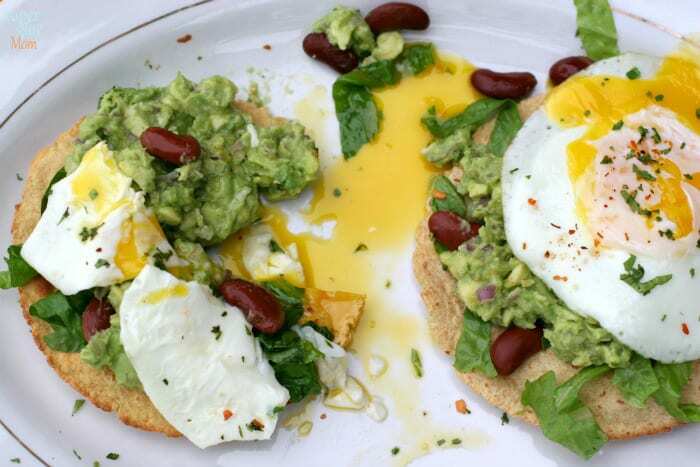 These guacamole tostadas with fried eggs is the perfect quick dinner, lunch or brunch recipe. 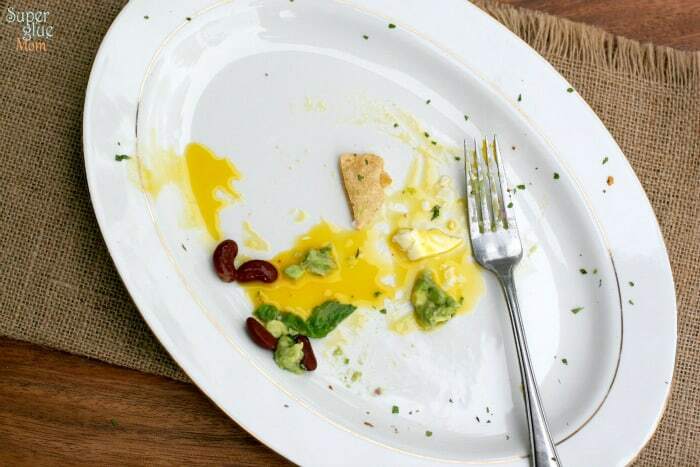 The only downside is… there is no soft bread to dip the leftover yolk on the plate. A tragedy, I tell you. 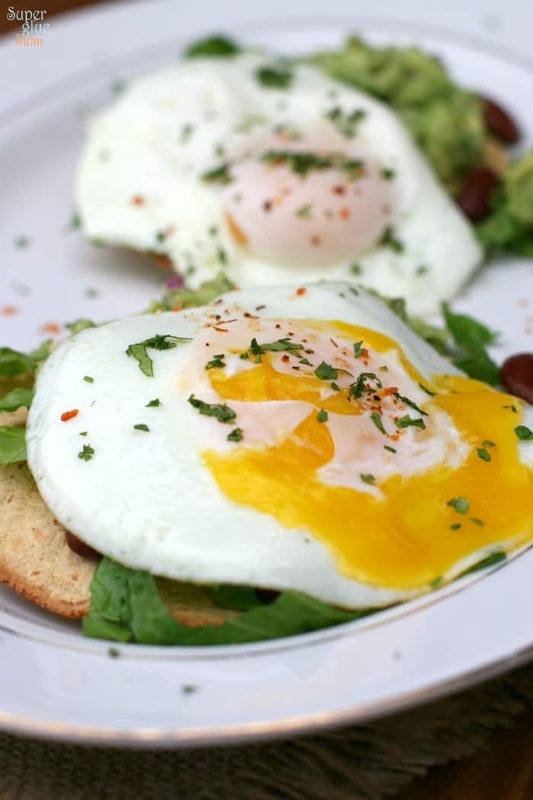 Don’t overlook eggs for dinner! This recipe comes together quickly with ingredients that are already in your pantry. It also satisfies my craving for fresh guacamole and healthy Mexican food. Brush the tortillas with olive oil on both sides. Arrange in a large baking sheet and bake, turning once, for about 6 minutes, or until slightly browned. Set aside. In a small bowl, toss the lettuce with the lime juice, salt and parsley. Set aside. 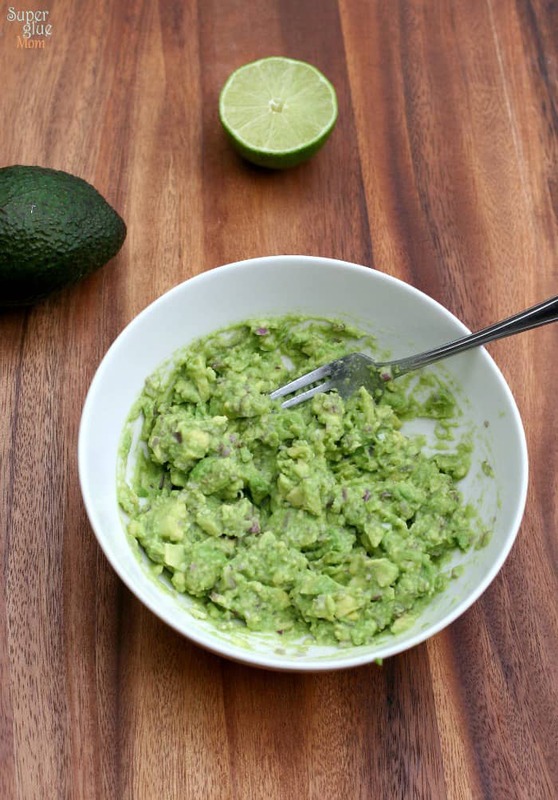 Mash the avocados in a small bowl. Mix in the onion, garlic, and lime juice. Add salt and pepper to taste. Heat the oil in a 10-12 inch skillet and fry the eggs to the desired doneness; I recommend over easy. Season the eggs. 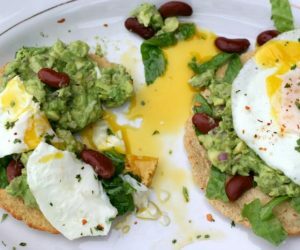 To assemble tostadas, layer the guacamole, kidney beans, and lettuce mixture on the tortillas, then top with the eggs, cheese and red peppers (optional). *I used finely chopped romaine lettuce since I decided to make this dinner at the last minute. It worked well. I omitted the cheddar cheese and red bell peppers and sprinkled some red pepper flakes instead. Since I didn’t have flat leaf parsley, I used cilantro. I also added additional finely chopped cilantro to my guacamole and on top. I only had one can of kidney beans in the pantry and I was still satisfied. Yum, delish, amazeballs. These look perfect in every way! Love these pics! Sounds like a yum recipe! 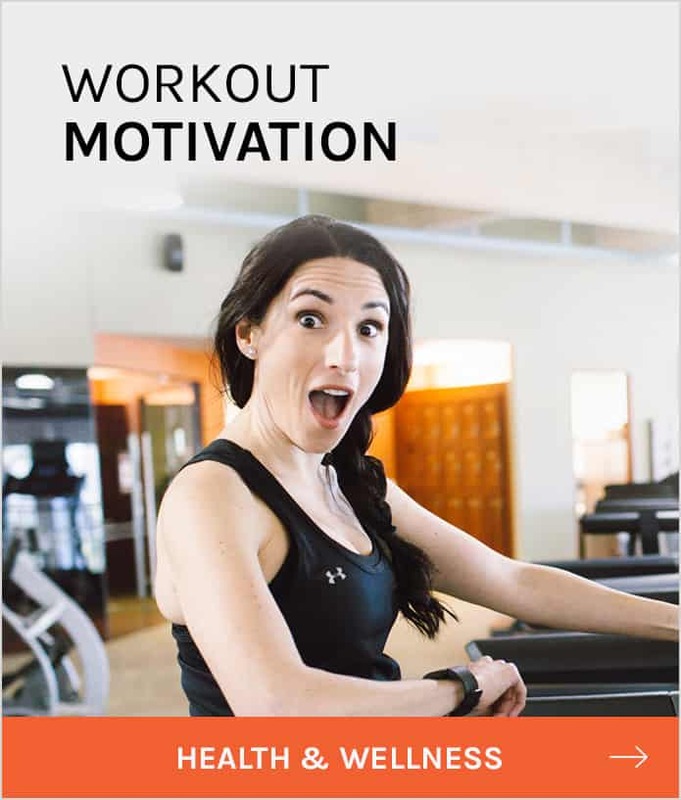 Think i might have to try this one. Yes!! 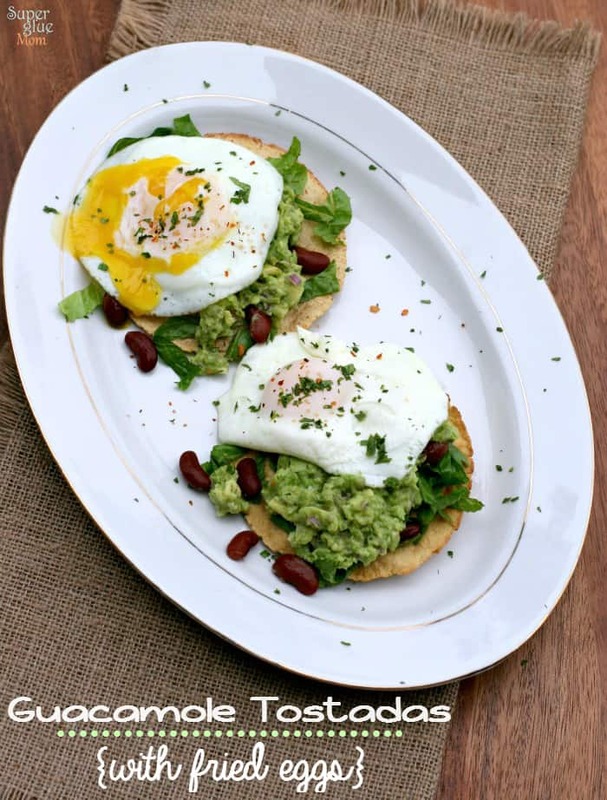 I can relate to the ease of flipping an egg and making tostadas instead of rolling and handling…funny I’ve been making tostadas lately for same reason!